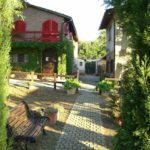 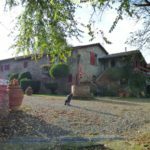 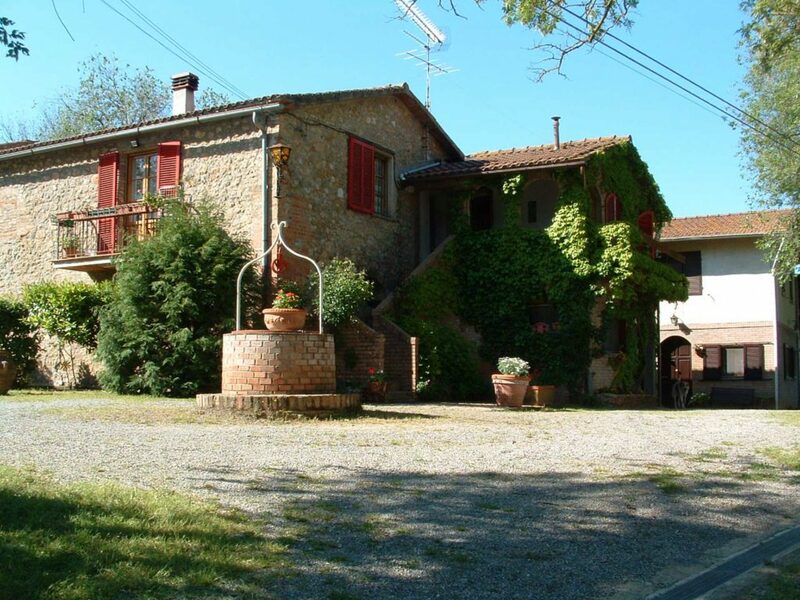 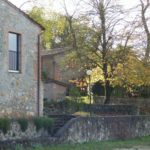 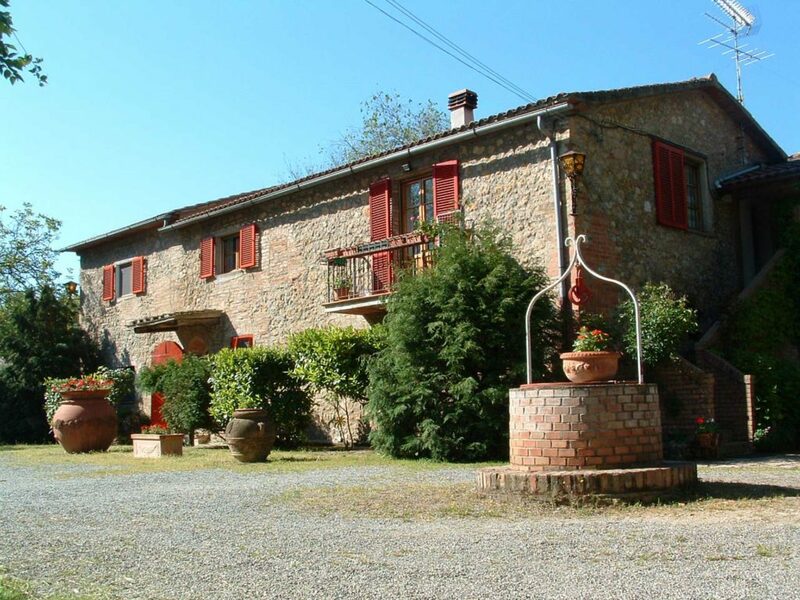 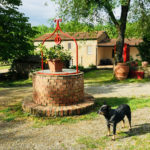 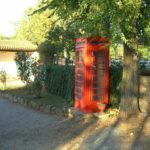 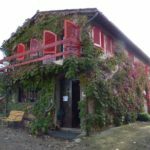 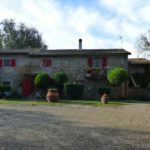 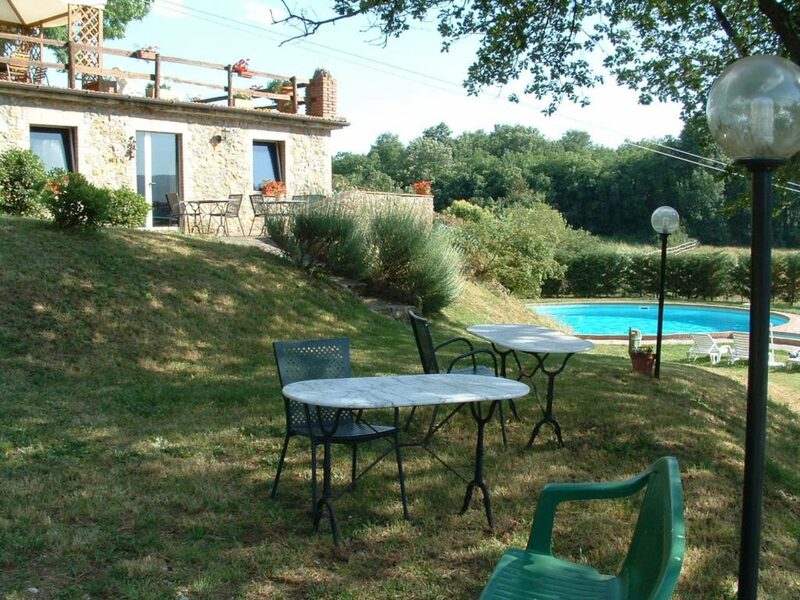 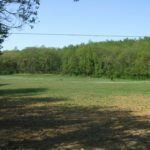 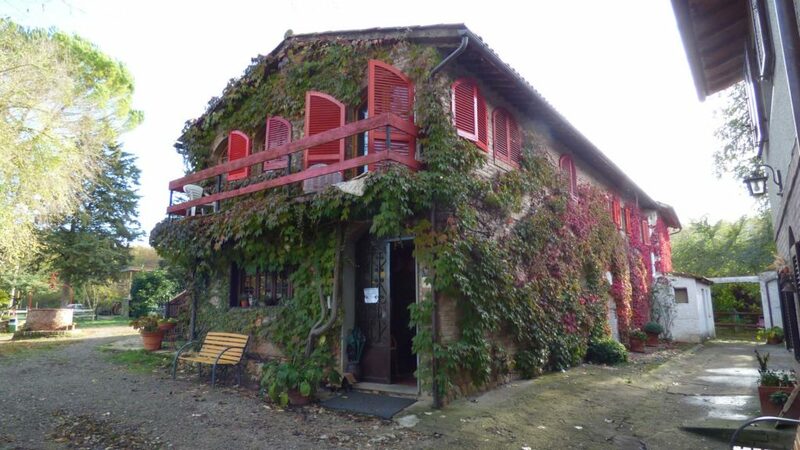 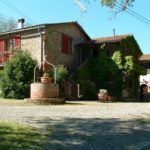 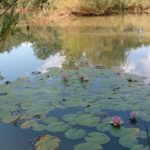 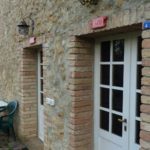 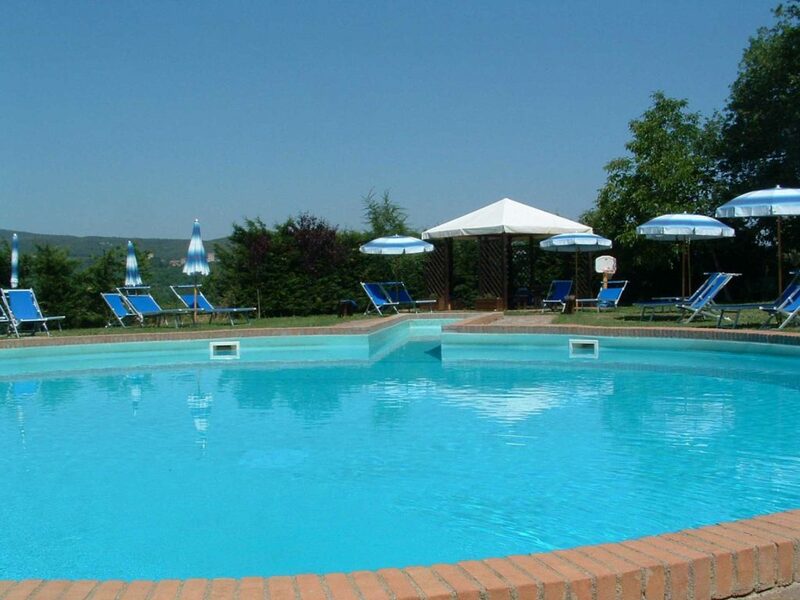 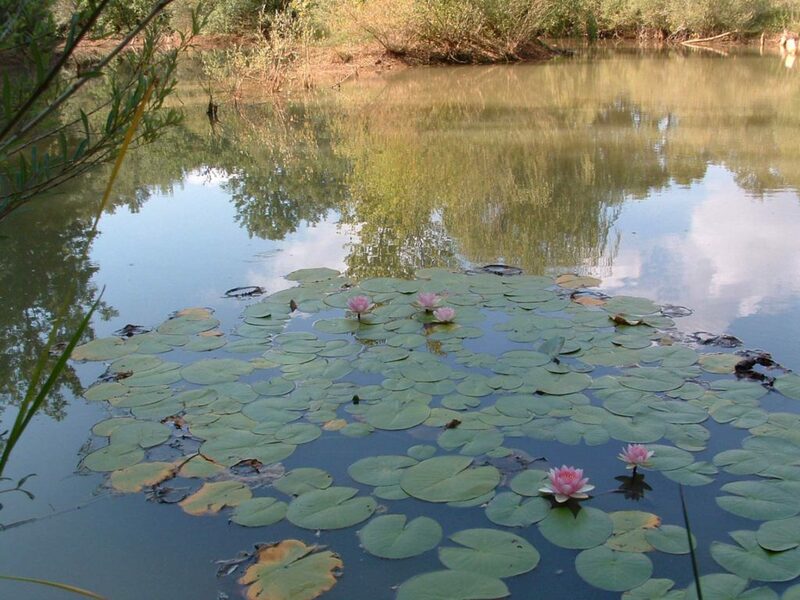 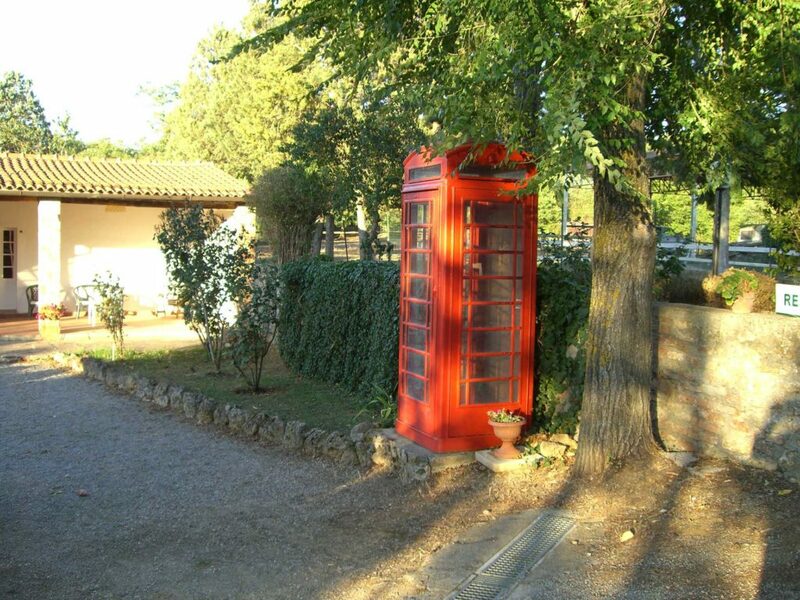 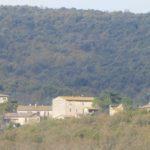 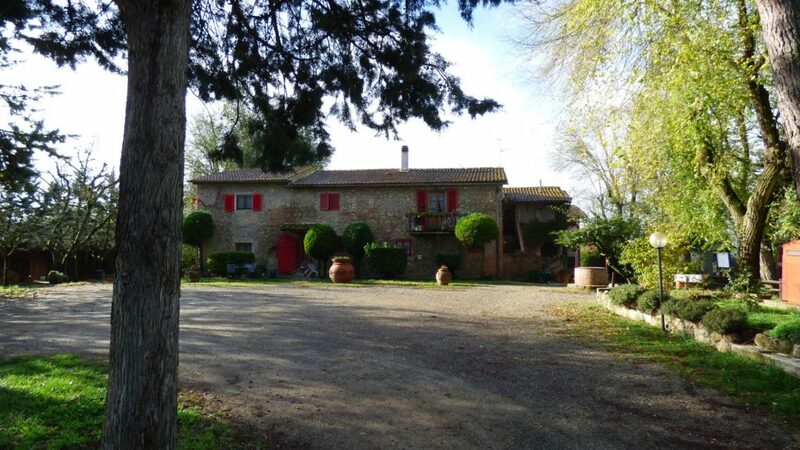 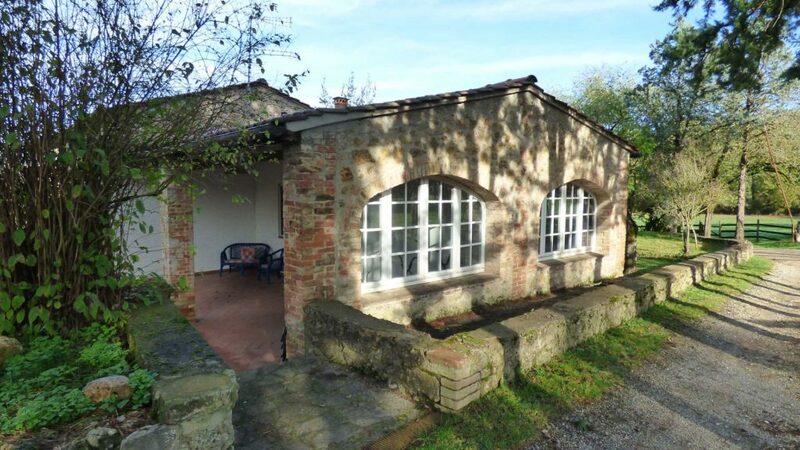 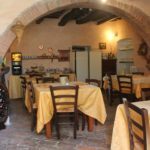 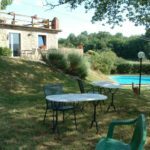 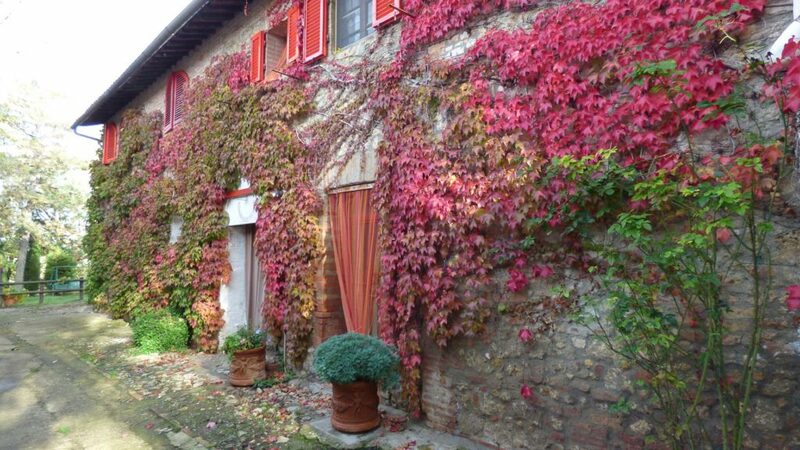 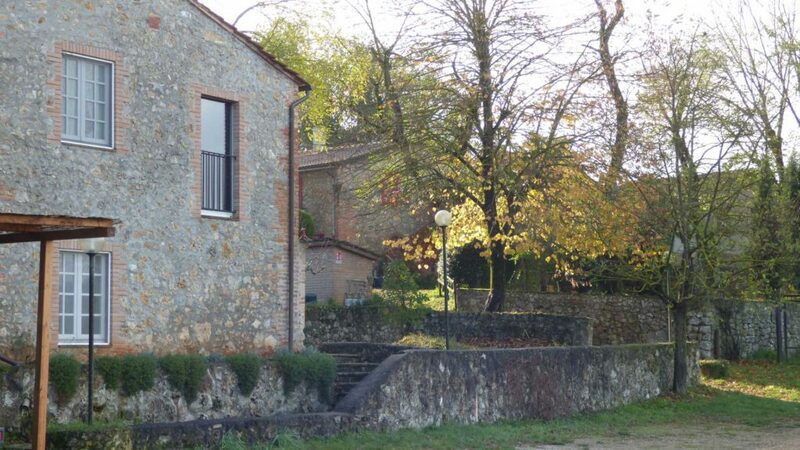 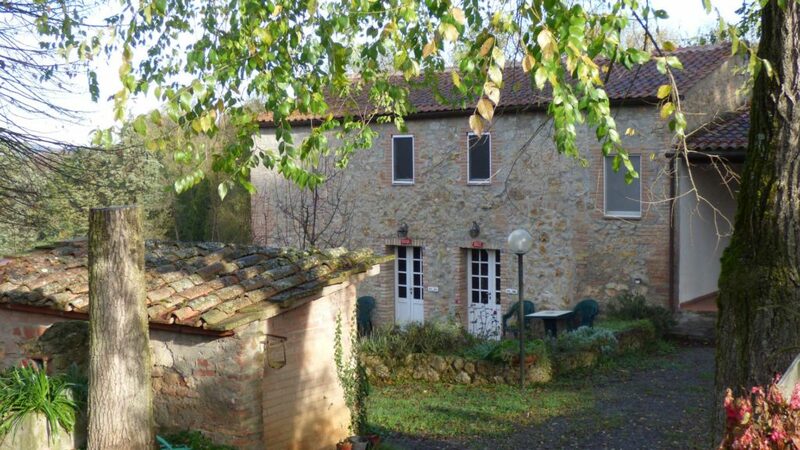 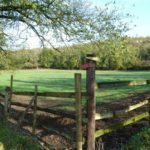 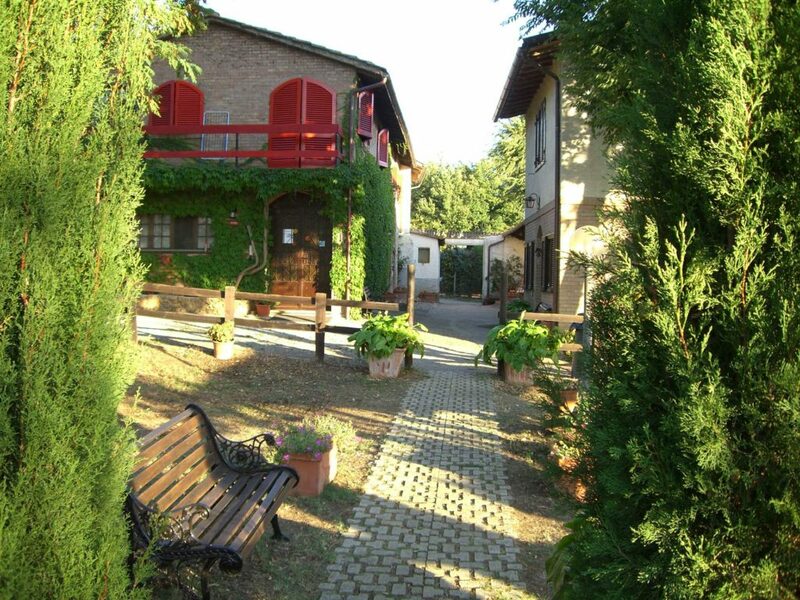 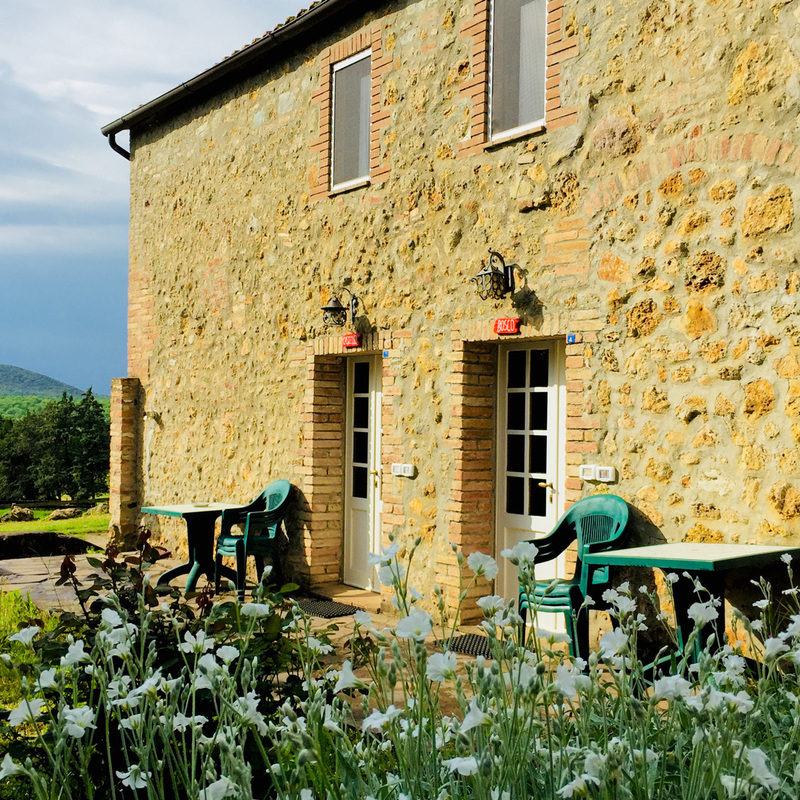 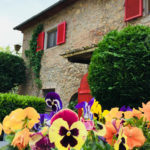 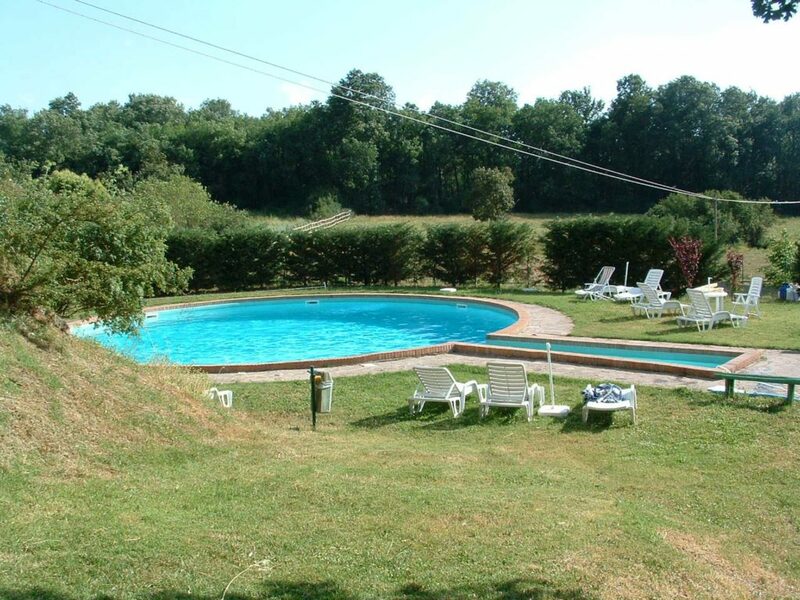 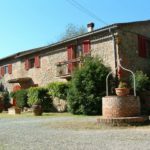 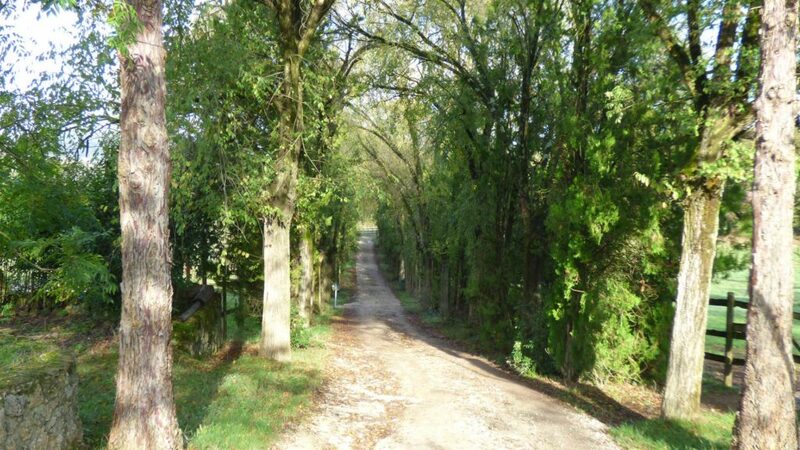 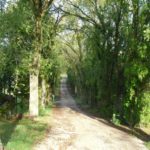 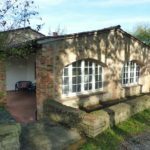 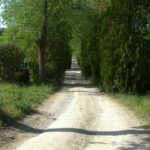 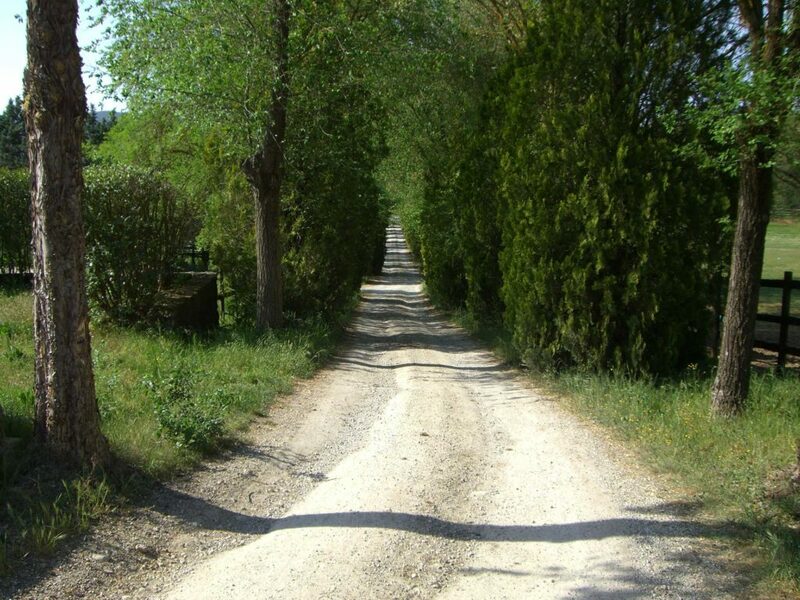 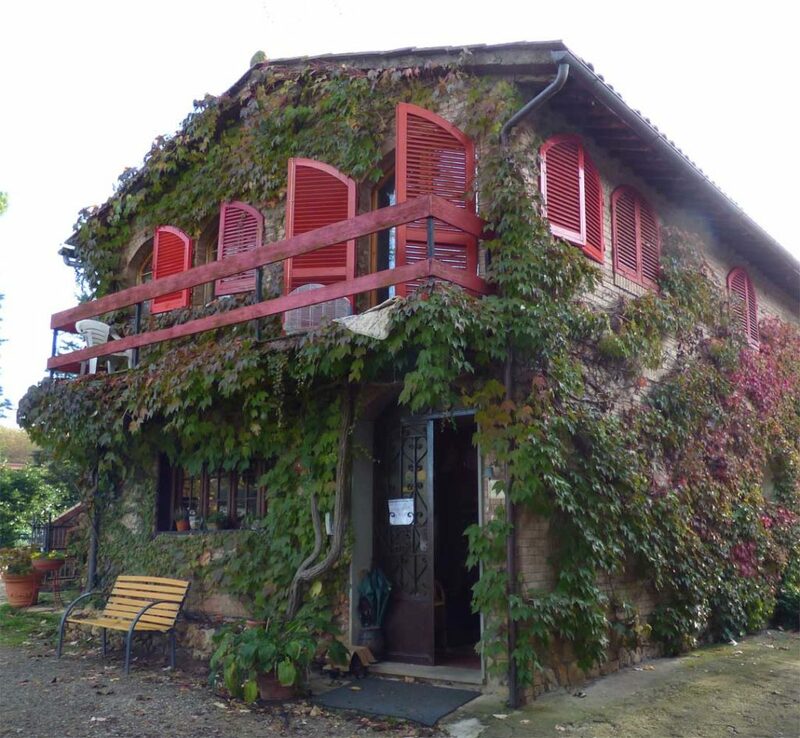 The Agriturismo La Selva is located in the splendid natural scenery of Pian del Lago, a green oasis just 5 km from Siena. 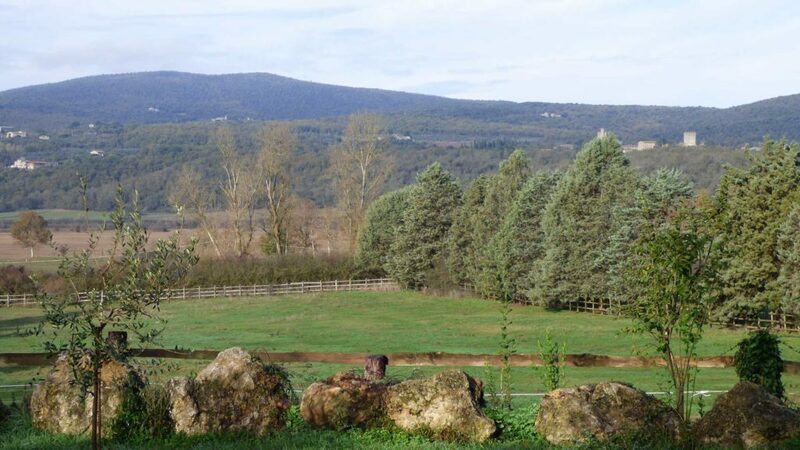 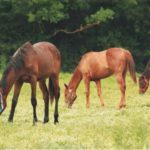 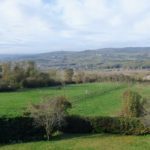 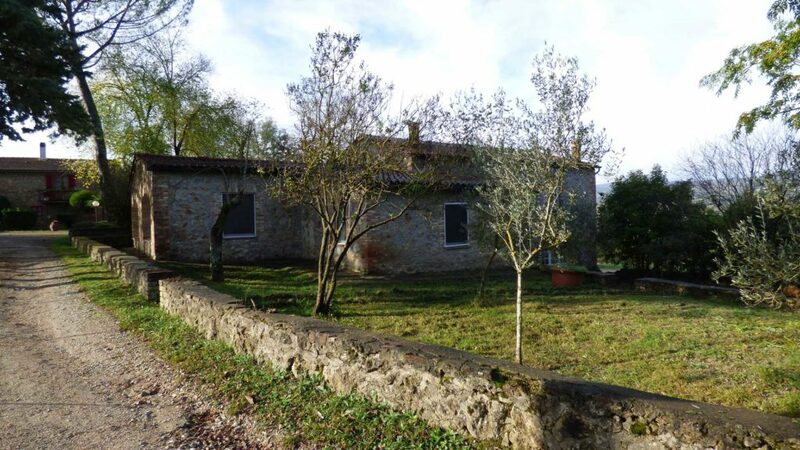 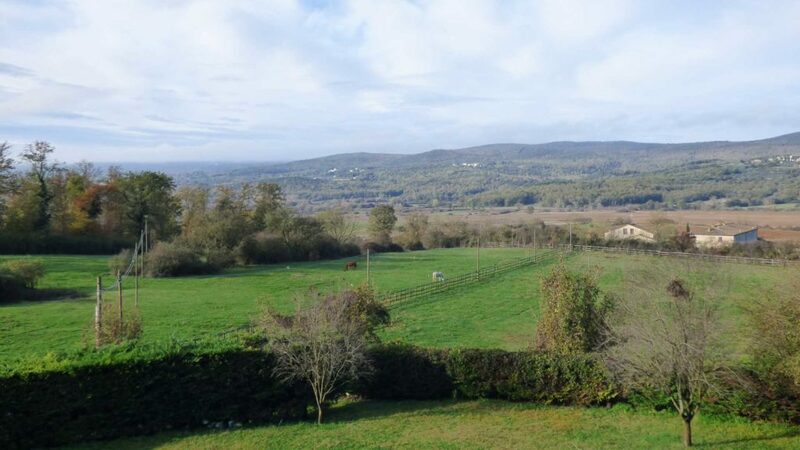 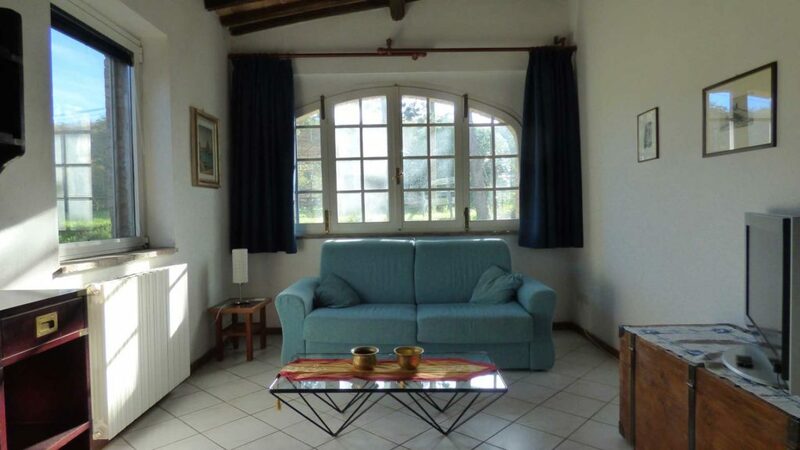 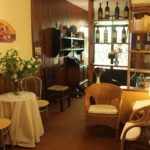 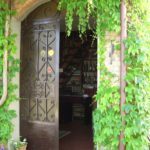 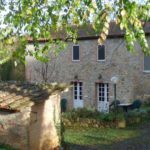 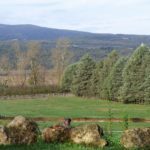 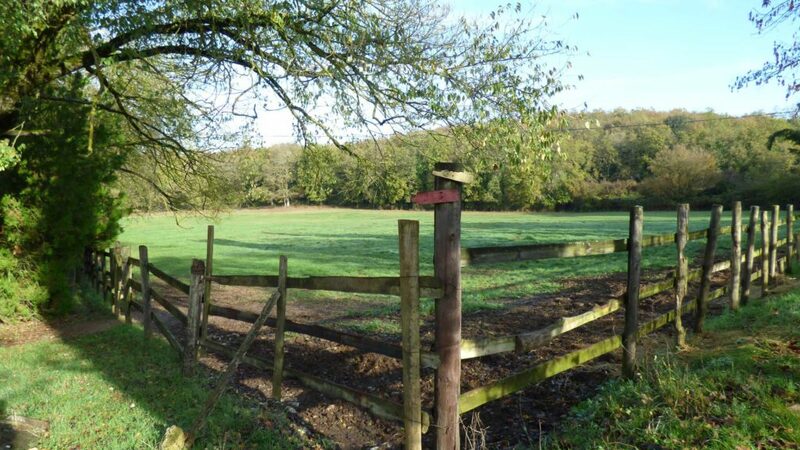 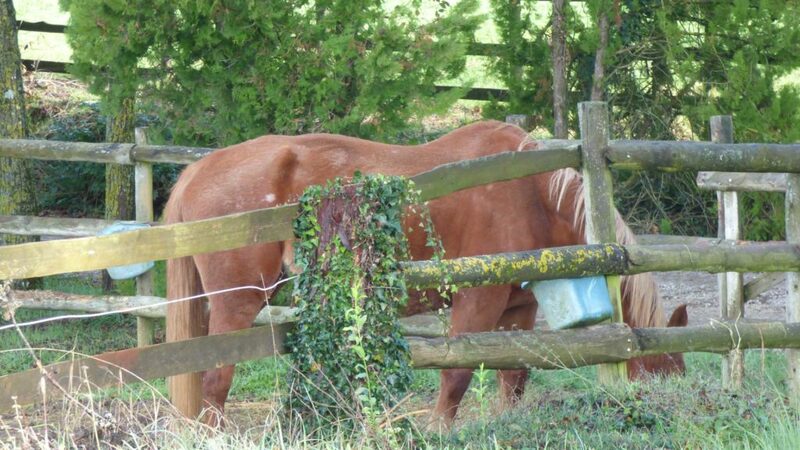 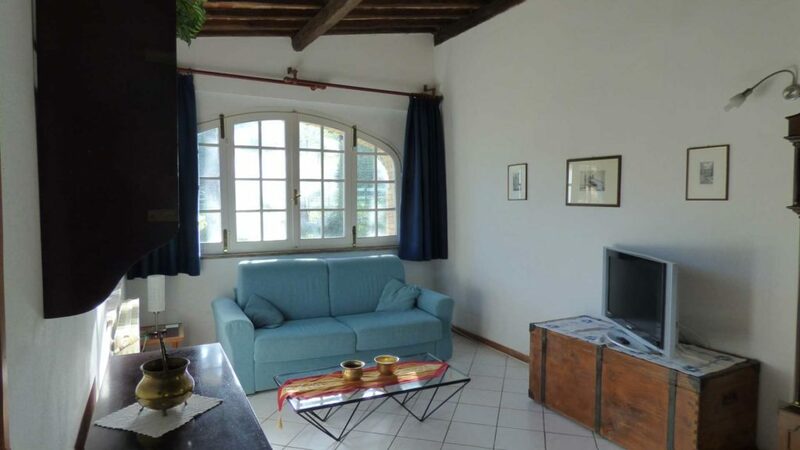 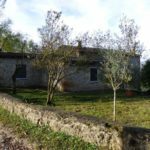 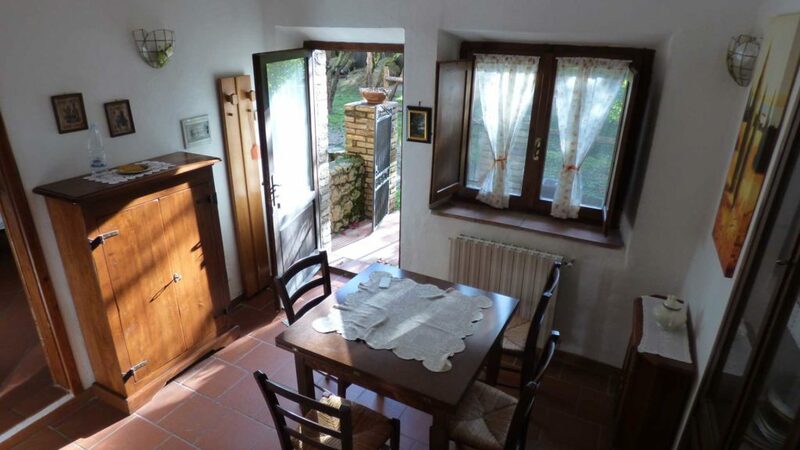 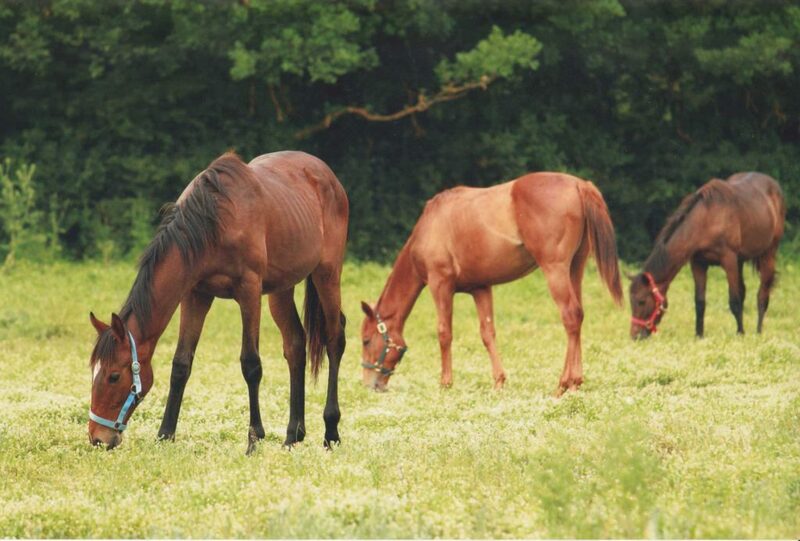 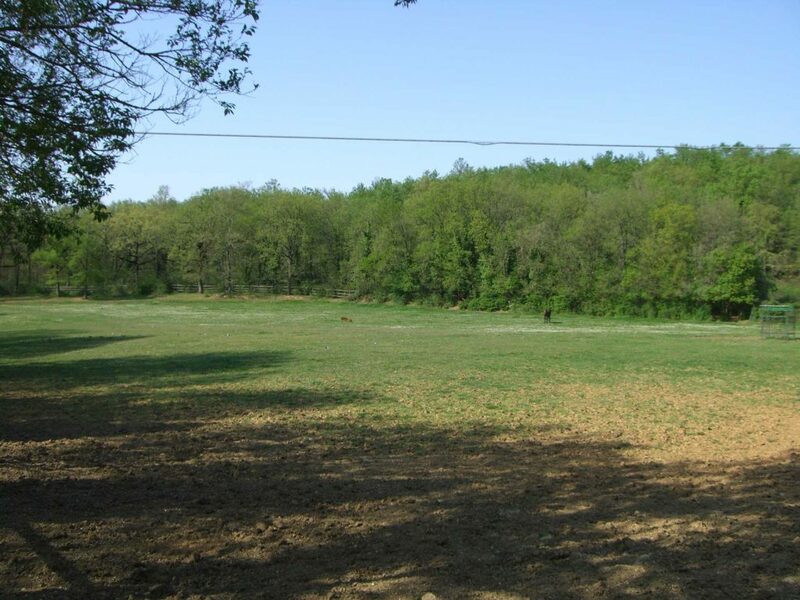 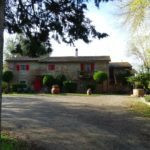 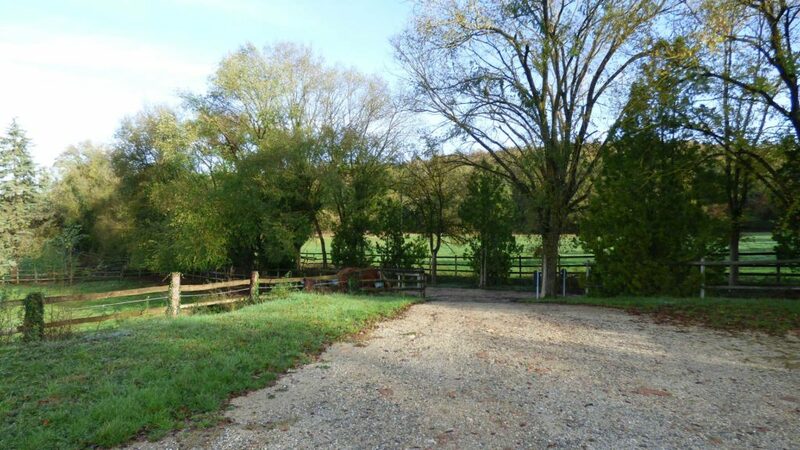 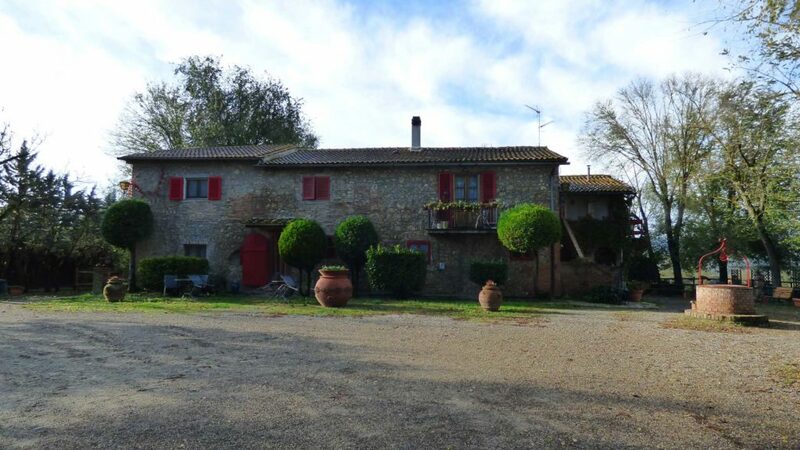 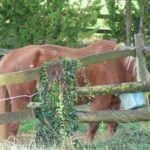 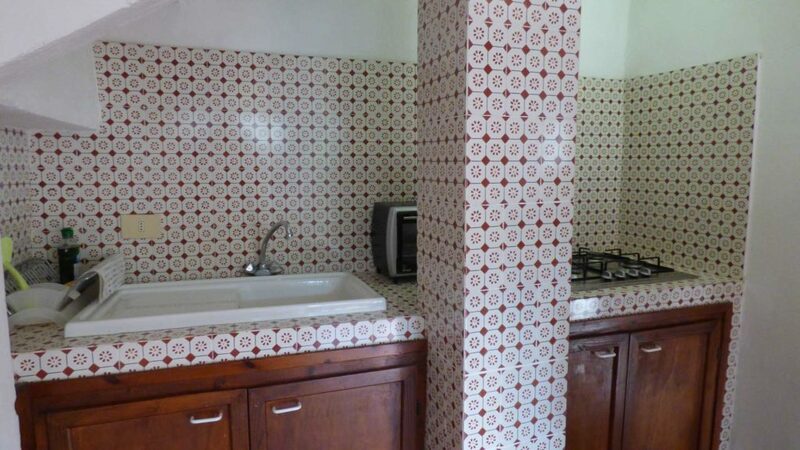 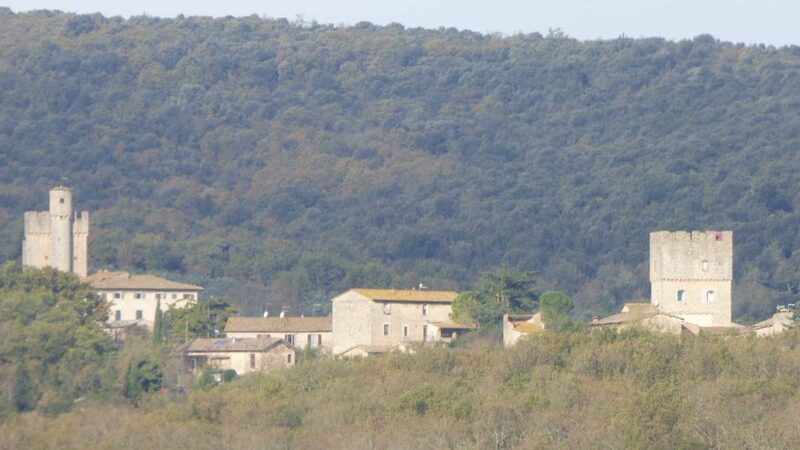 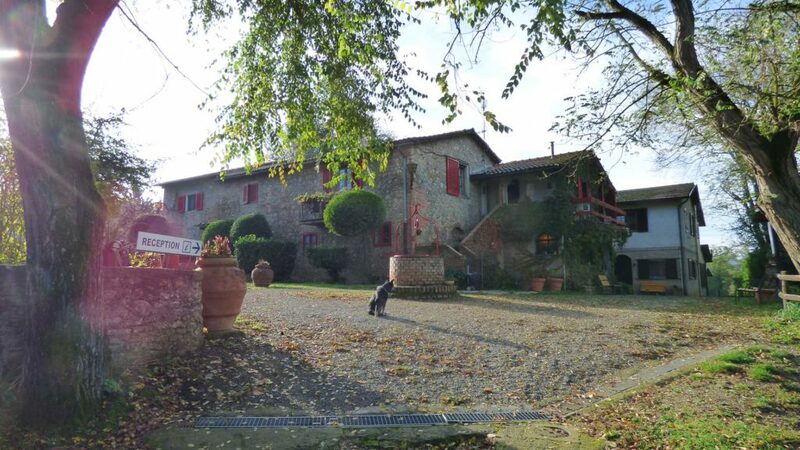 It is a 38-hectare closed-end estate, in a panoramic position overlooking the whole valley and the green Montagnola Senese rich in hermitages and castles where it is possible to go hiking and horse riding. 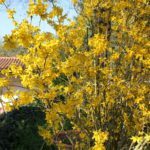 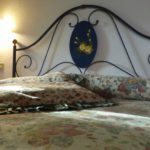 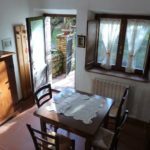 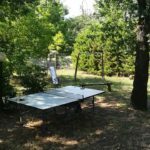 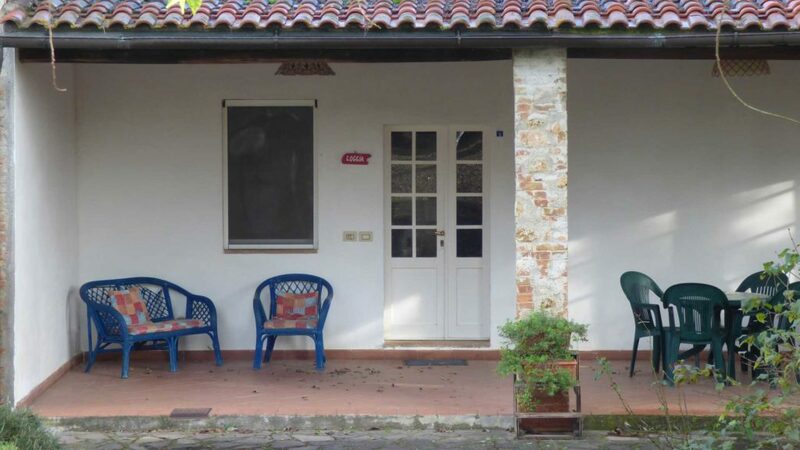 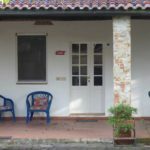 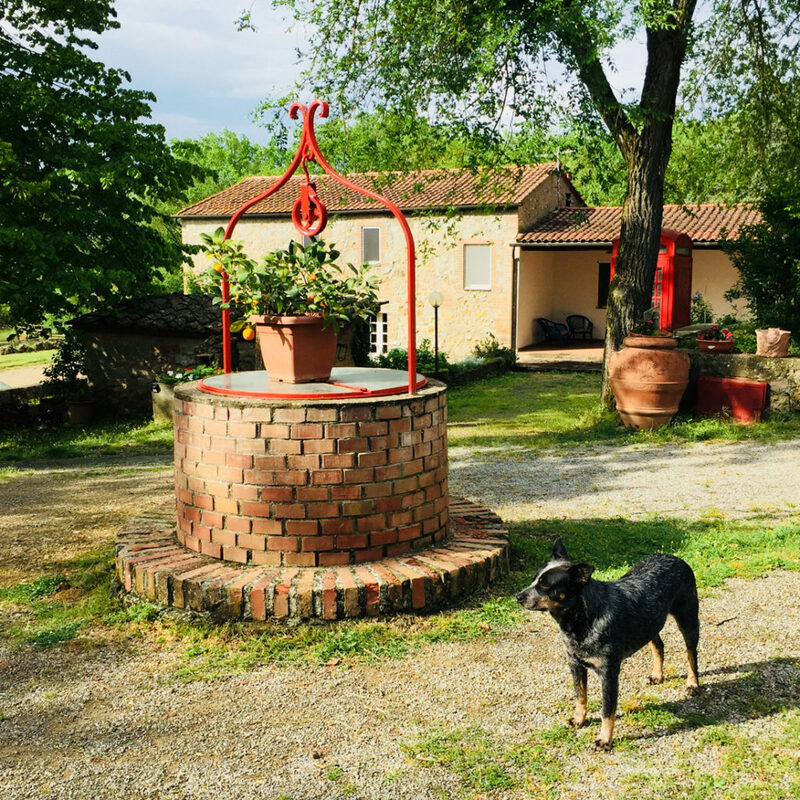 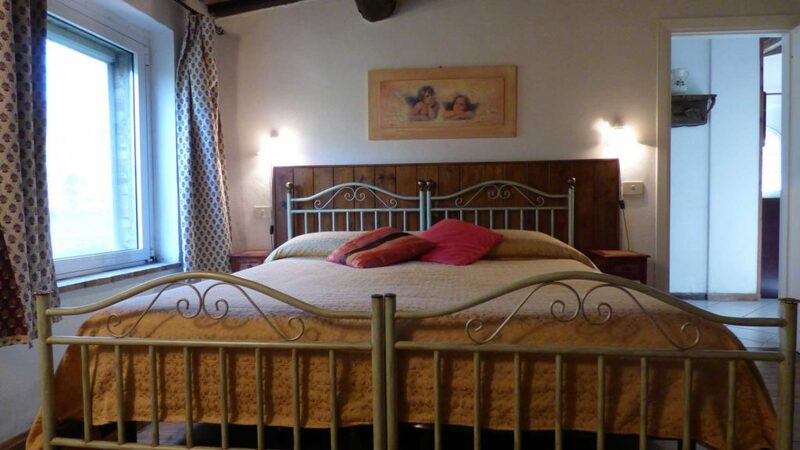 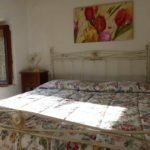 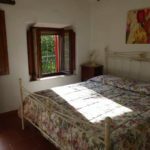 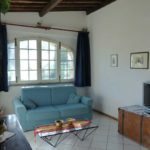 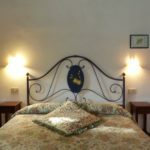 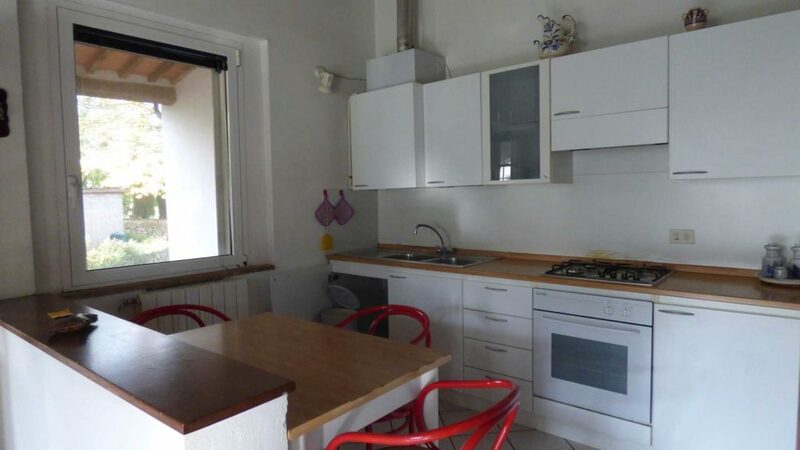 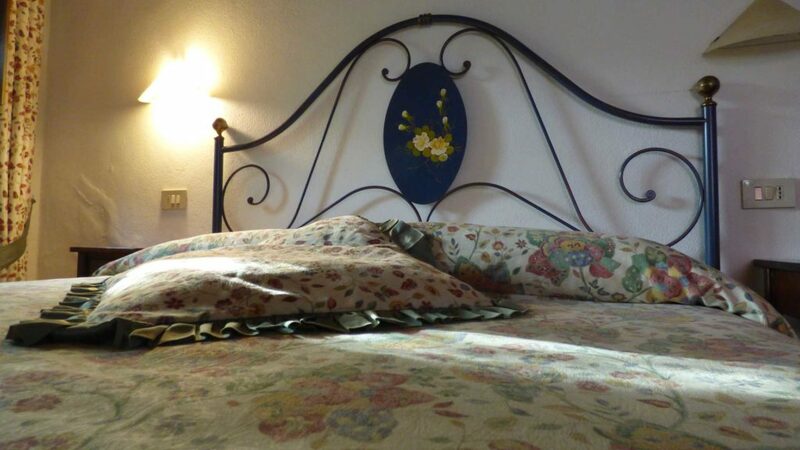 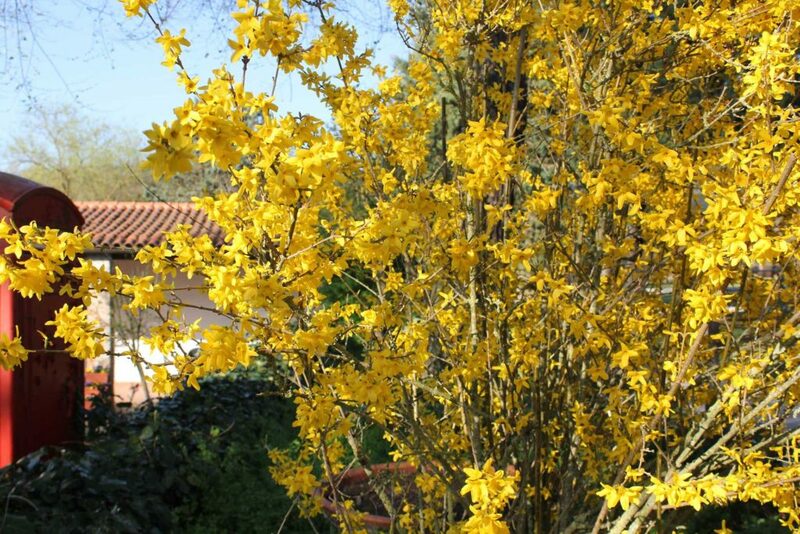 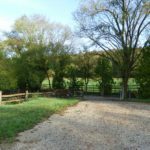 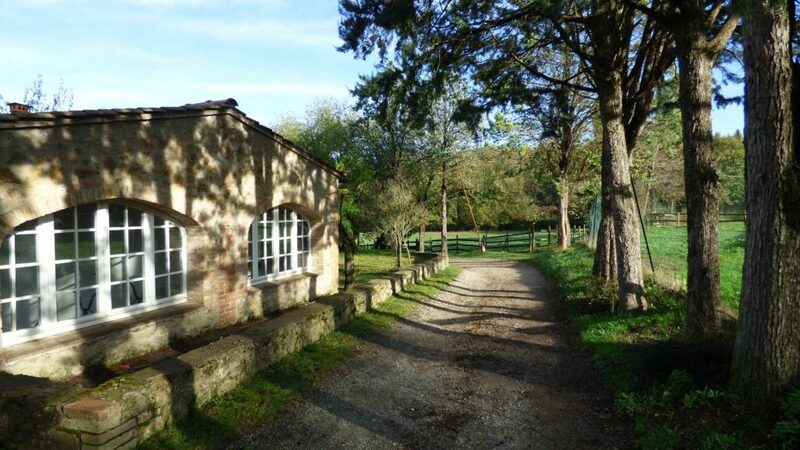 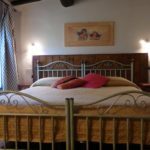 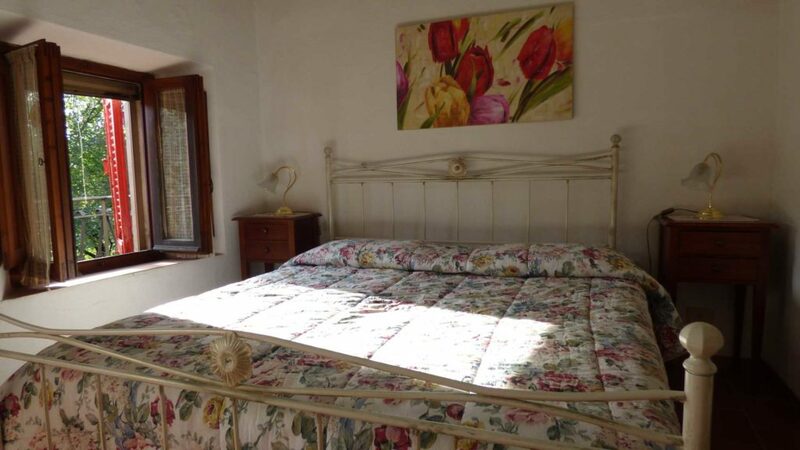 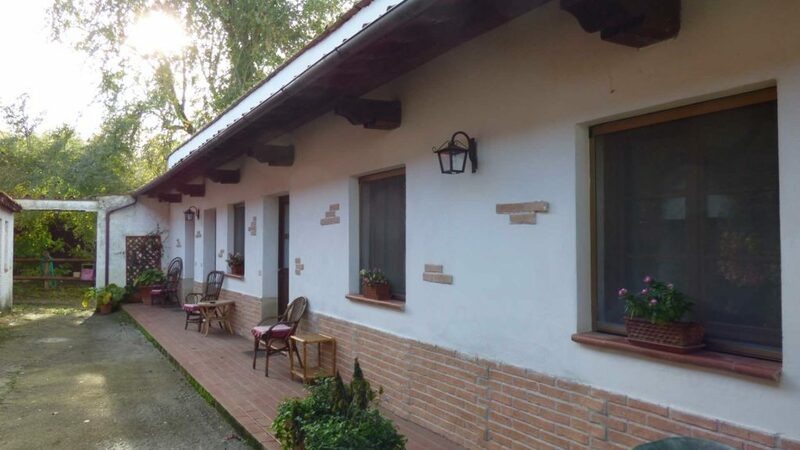 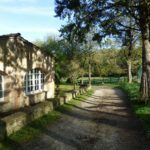 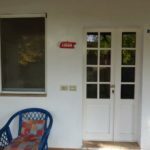 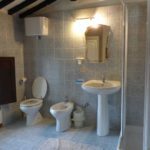 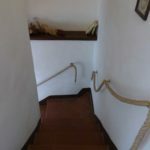 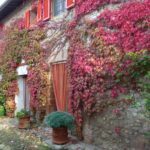 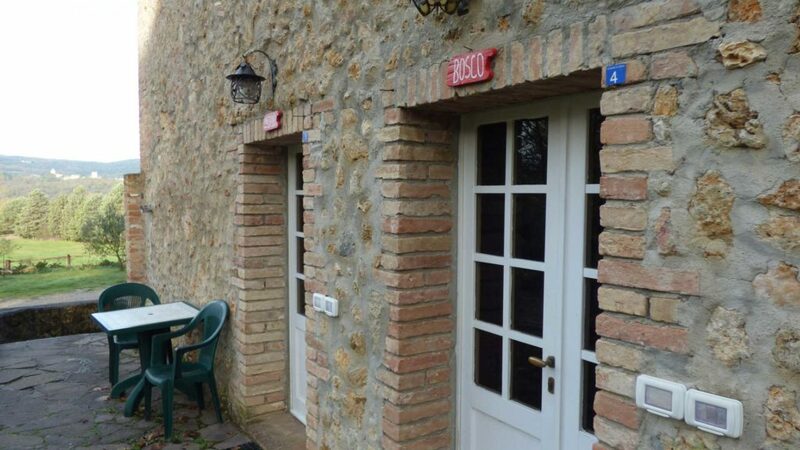 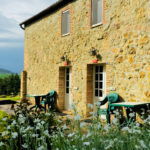 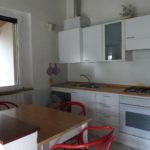 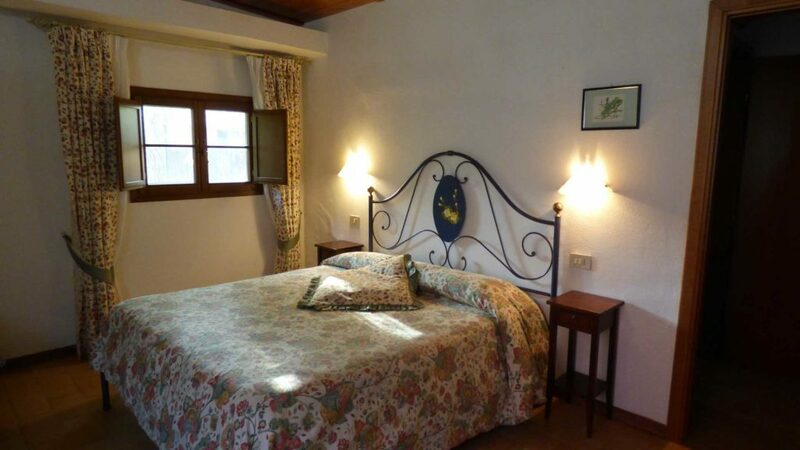 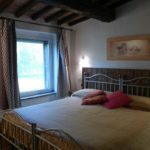 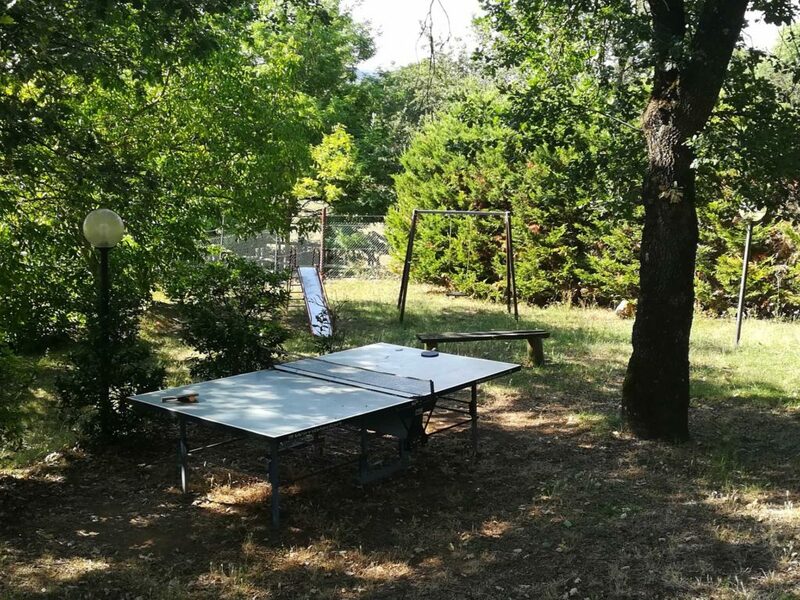 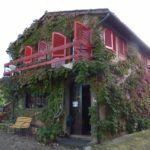 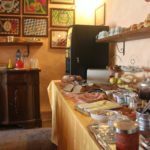 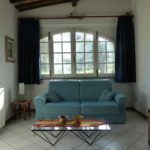 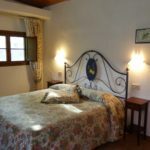 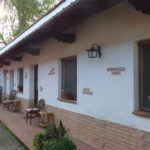 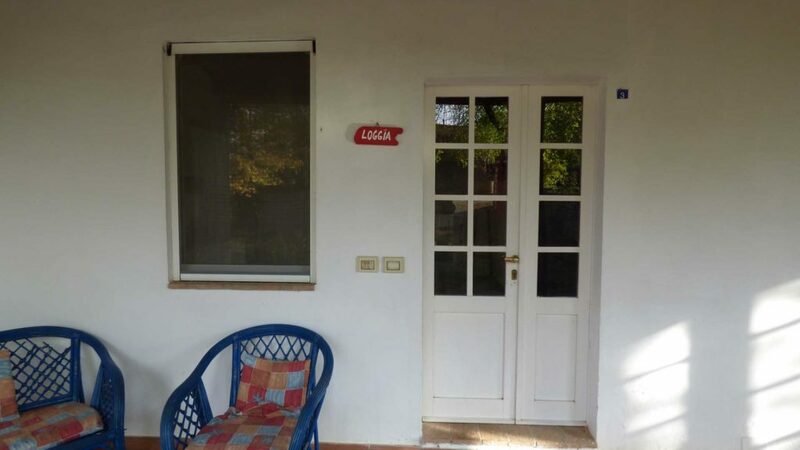 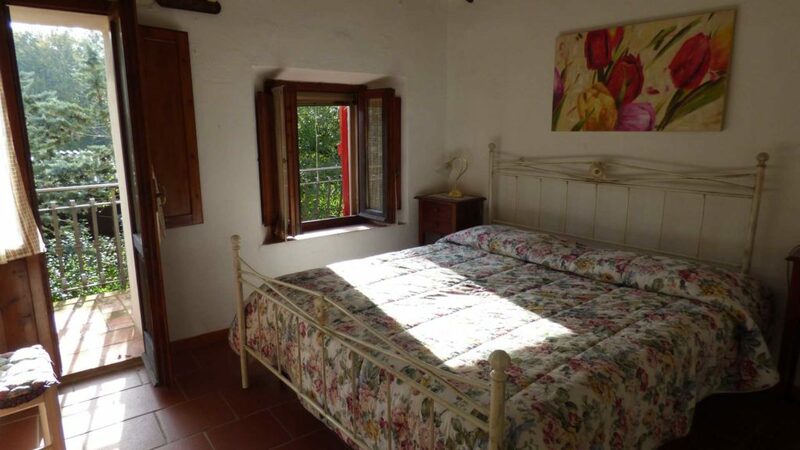 The Agriturismo La Selva is ideal for people who love nature and tranquility, it offers its guests accommodation for both couples and families, in rooms with bathroom and in apartments equipped with everything needed for an independent holiday. 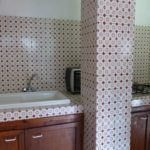 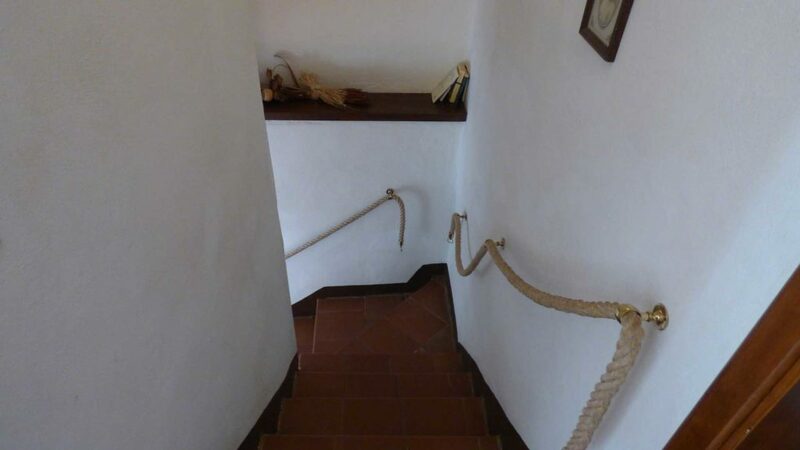 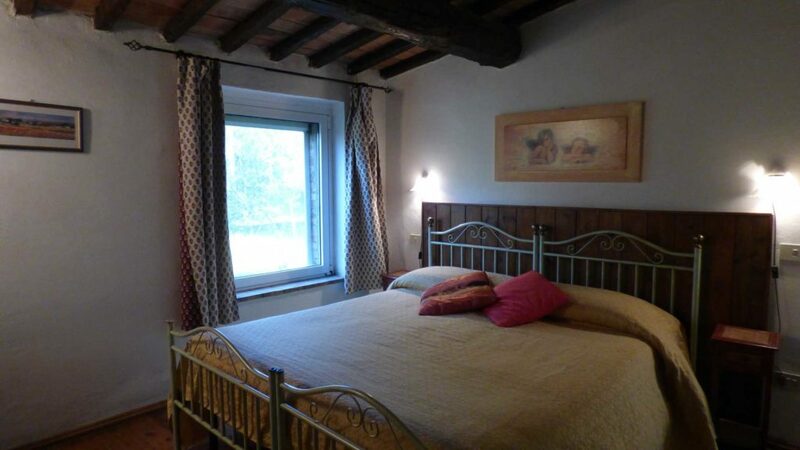 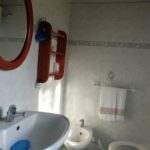 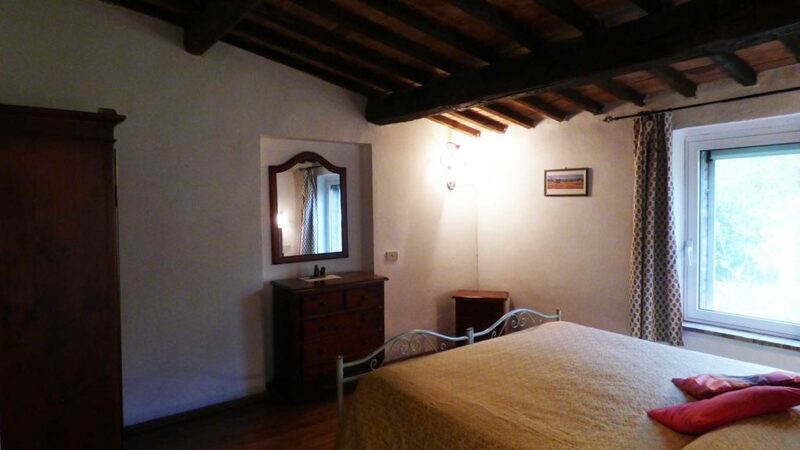 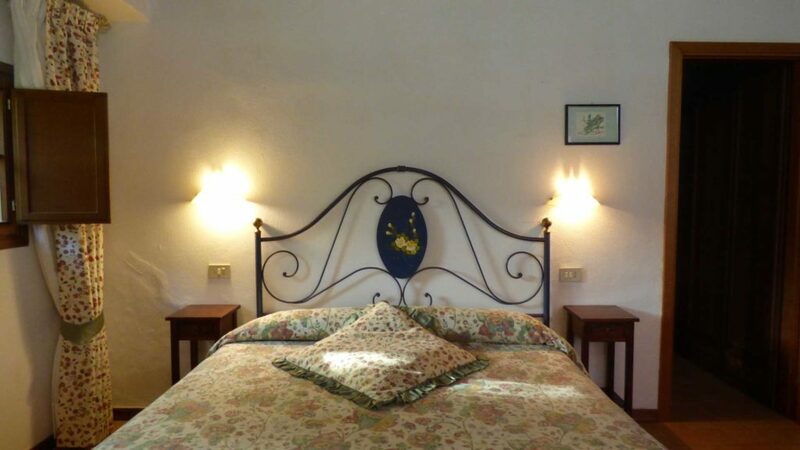 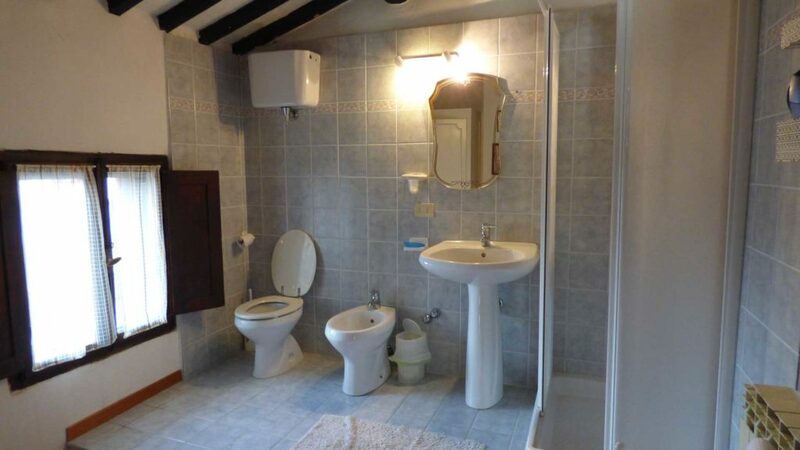 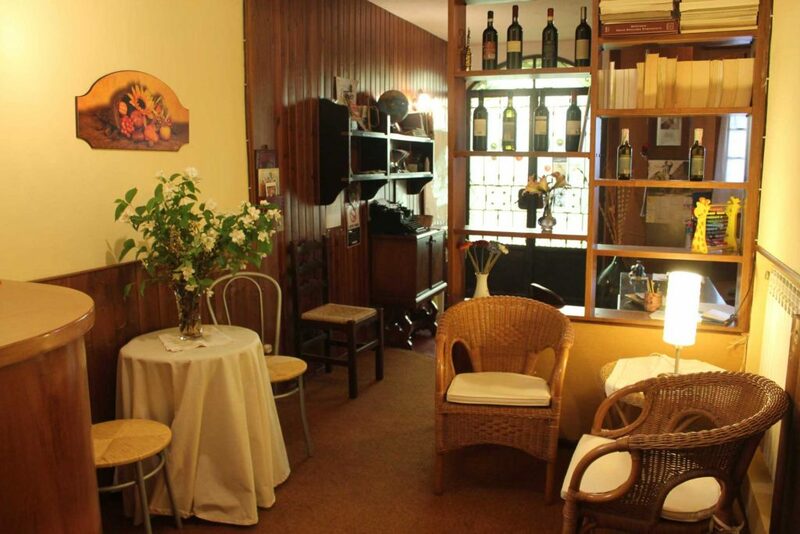 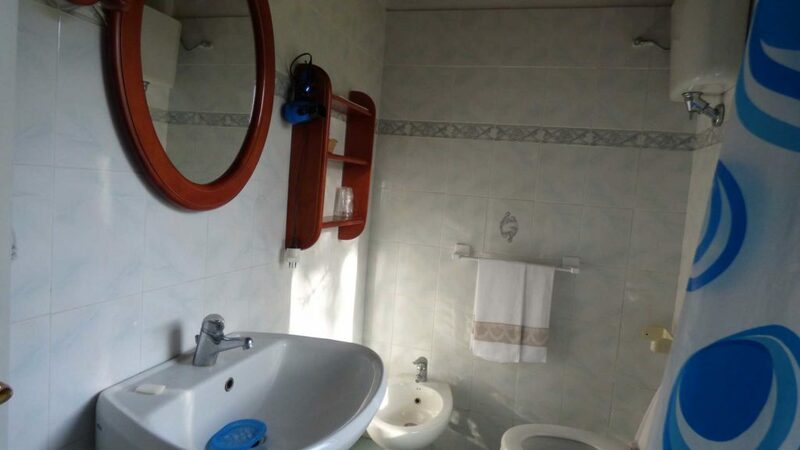 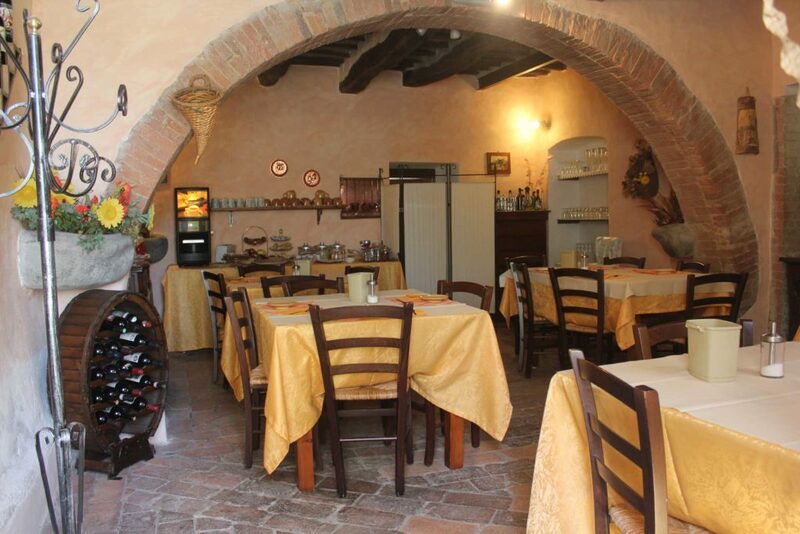 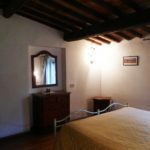 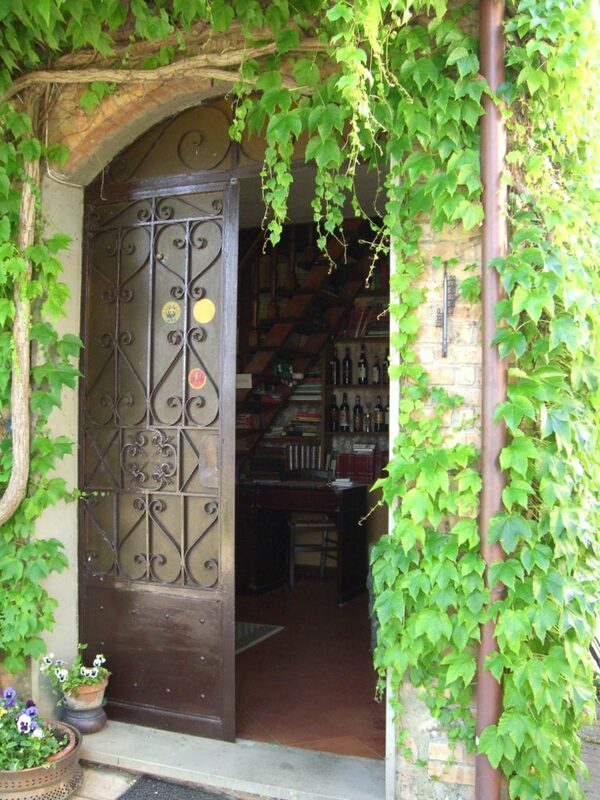 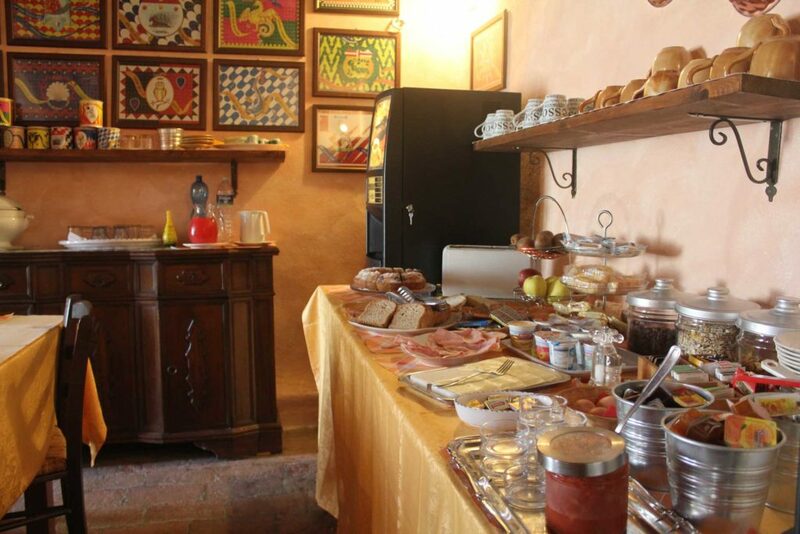 From ancient typical Tuscan farmhouses, we have created for our guests: cozy, fully furnished apartments and comfortable rooms all with private bathrooms.